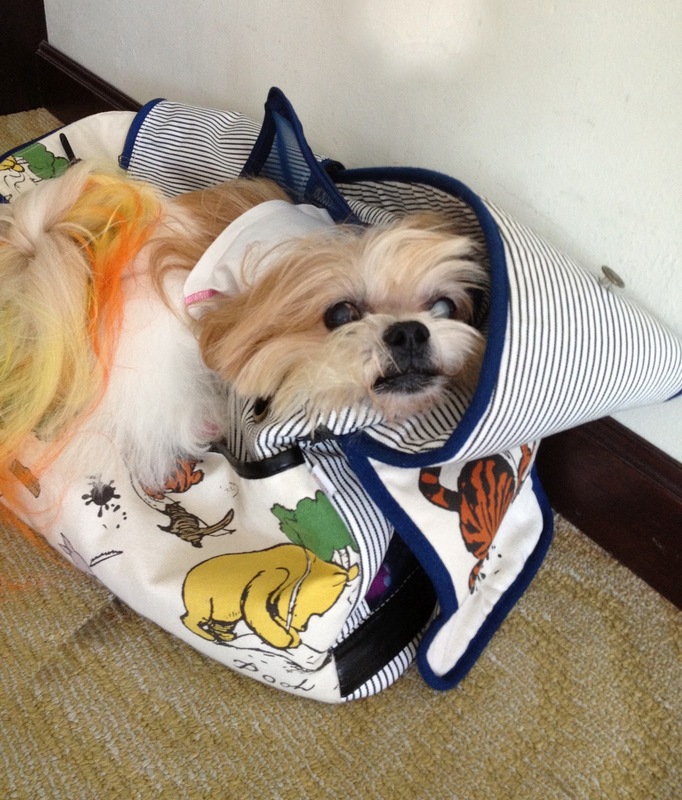 The Win a Thundershirt competition has been won by JJ the Shih Tzu with 426 votes! 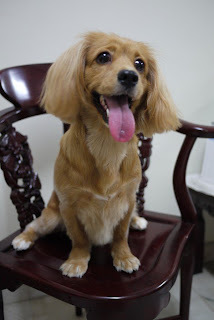 Congratulations JJ and Lillian Ee. 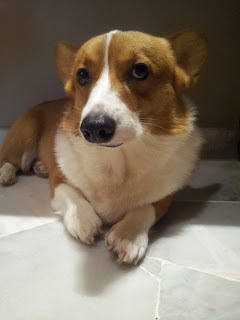 We will be contacting you shortly to arrange for your Thundershirt to be delivered to you! Thunderdogs Malaysia would also like to thank the finalists for their participation and in making the competition a success. 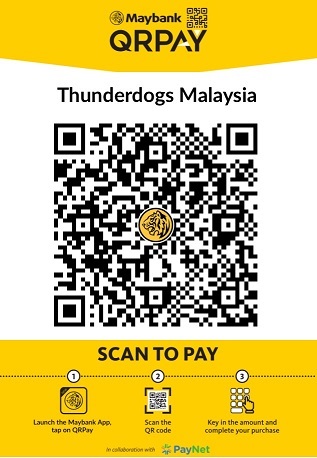 Thunderdogs Malaysia will be sending you a RM 10 discount voucher code which can be used when you purchase a Thundershirt from us. We would also like to thank everyone who voted for your favourite dog! 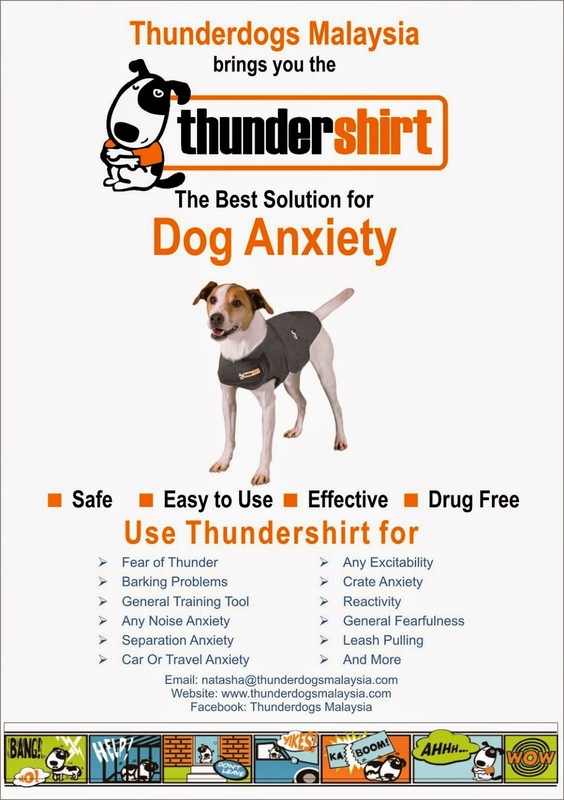 Please do tell your friends about the Thundershirt and how it can help resolve anxiety problems in dogs.